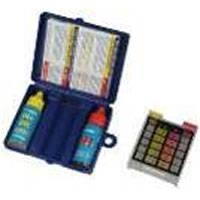 AquaChek® Select Test Strip kit with re-usable comparator and treatment booklet checks for total chlorine, total bromine, free chlorine, total hardness, total alkalinity, cyanuric acid, and pH. 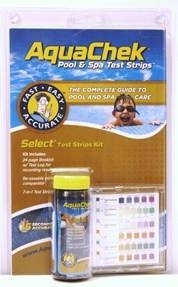 These are ideal for customers who want a more complete analysis of their pool or spa water! Get results in seconds! No gummy binders! 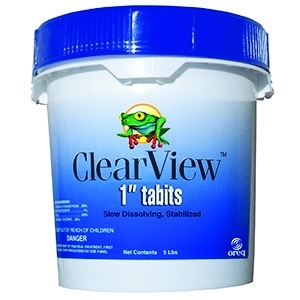 Hard-pressed, 1/2 Ounce Tab. Benefits: Safe, Clean Water. 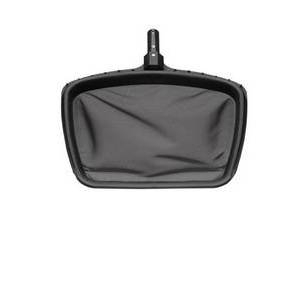 No film, or clogged skimmers, chlorinators, and filters. 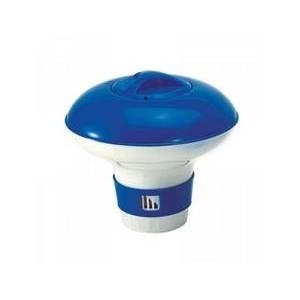 Ensures safe, sanitary, sparkling water! 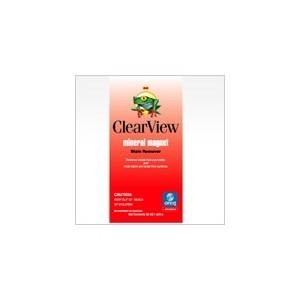 Features: Proprietary Formula -pH neutral formulation -Non-Staining -Non-Foaming -Surrounds and coagulates microscopic particles -Not affected by shock treatments. Benefits: Reduces operational costs! 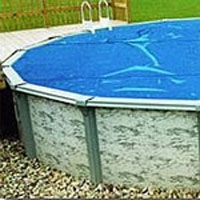 -Reduces algae occurance -Reinstates water clarity and sparkle. 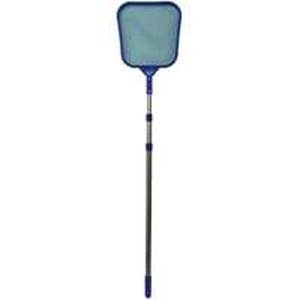 This durable, heavy-duty frame with deep mesh net. 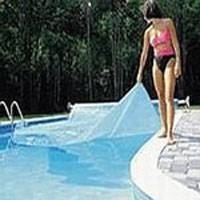 No sharp corners or edges to mark your pools walls. 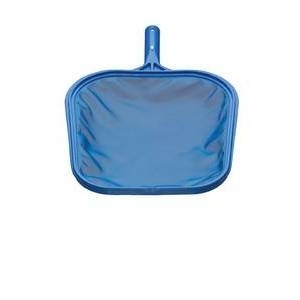 It is extremely durable, and is made of chemical-resistant mesh screen. 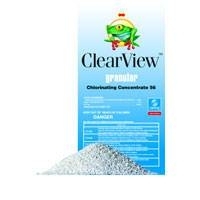 ClearView Granular chlorine is stabilized 99% dichlor, that is quick dissolving and leaves no residue to clog filters. 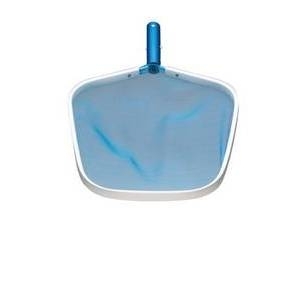 Features: 99% dichlor, pH neutral, and quick dissolveing makes this the most universal chlorine product resulting in; No Film, or clogging of skimmers, filters, chlorinators. 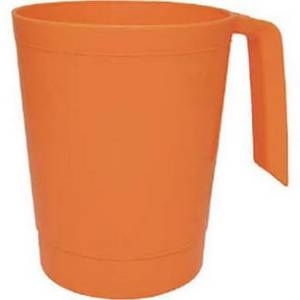 It also ensures safe, sanitary, sparkling water. 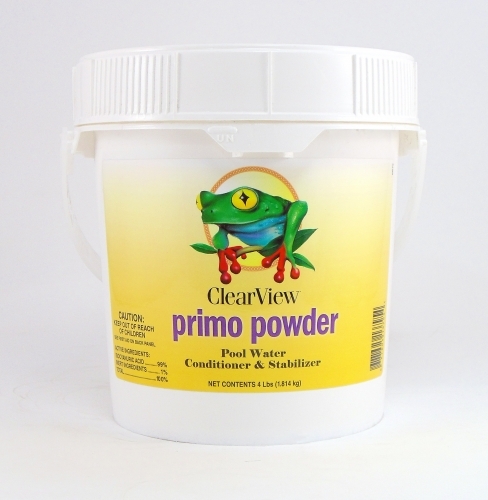 Removes Oil, Scale, Organics and Grime from Sand, Cartridge, and Diatomaceous Filters in Pools. 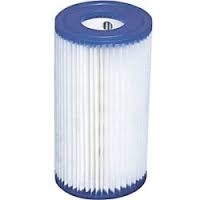 A supercharged clarifier which collects cloud particles too small to be trapped within the filter.